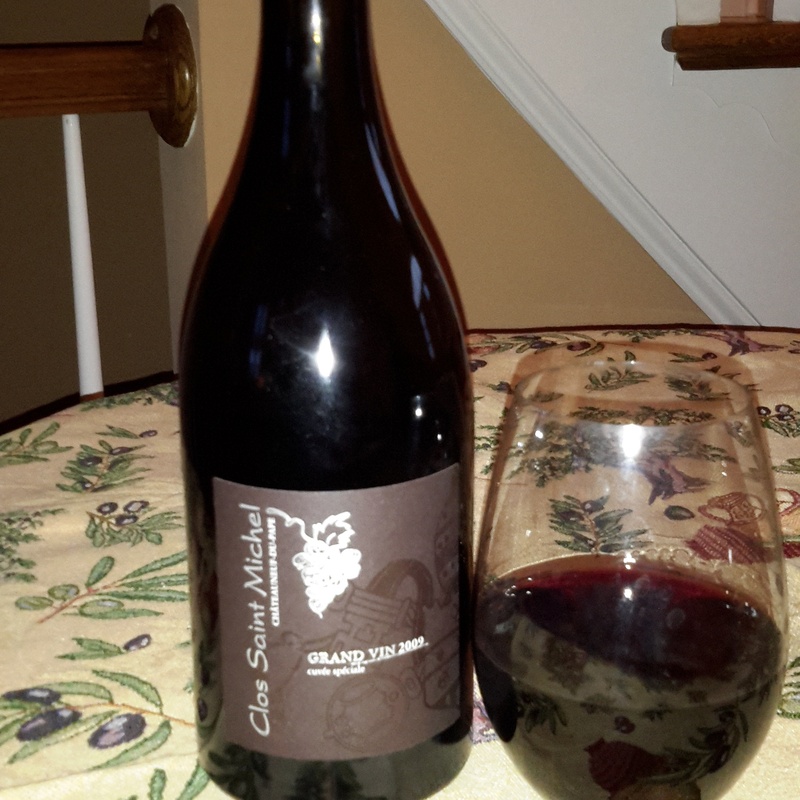 In honor of Pope Francis’ visit to Philly I am enjoying a 2009 Grand Vin Clos Saint Michele. Chateauneuf Du Pape means “new home of the Pope”. A vacation place for Popes, a refuge during war, an amazing place. The vineyards are rough, the huge rocks that define the soil make it so hard to believe grapes could be grown in such a place. This delectable wine is a blend of Grenache and Syrah, only the best grapes chosen. The fruit rises from the bottle the moment the cork pops. The rich, ripe fruit notes pass over the lips and invigorate the senses. Black cherry, coffee, chocolate, hints of tobacco. Elegant spice notes give wsy to very soft delicate tannins. The complexity is mind boggling. Perfectly balanced. Congrats to the Mousset family for their endeavors. I was lucky to stand in their vineyards on a cool May day. Wonderful. I fear I am not paying enough homage to this wine in my attempt to hurry and watch Papa in Philly, my city is shining. 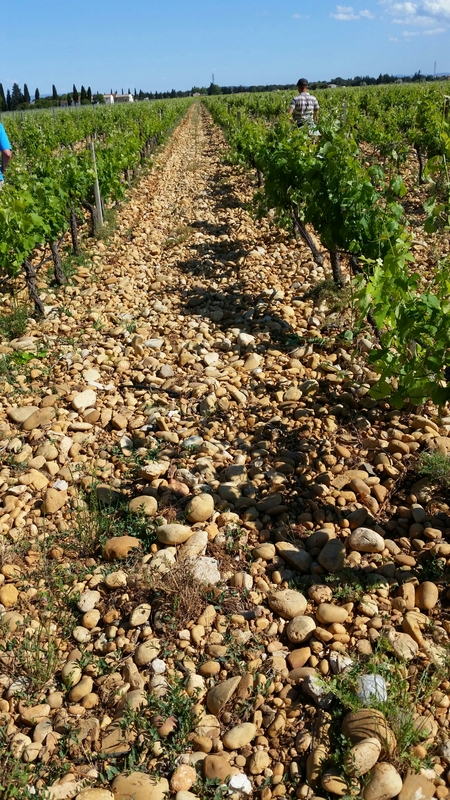 Those rocks make the best wines.